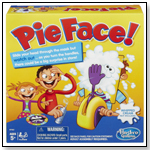 TDmonthly® - New Toys and Games: Hearts of AttrAction™ from R&R GAMES INC.
Other products from R&R GAMES INC. 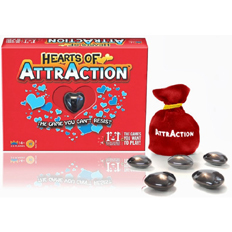 The irresistibly fun and flirty game of skill, strategy and luck, where players shoot heart-shaped magnets to cause a chain reaction that’ll win them the game! Strategies develop and unfold, resulting in exciting and unexpected twists and turns.